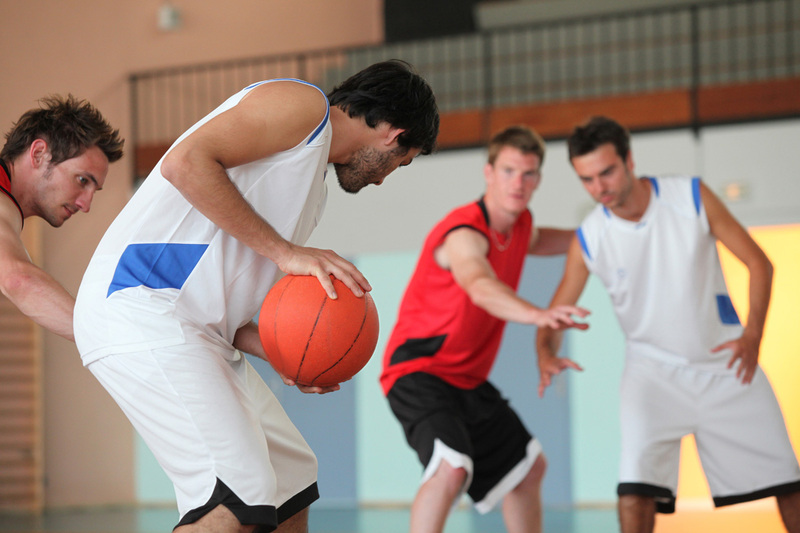 Informal basketball is offered in the Sport Hall, Smith Gym and East Auxiliary Gym. Court use is based on a 'first-come, first-serve' basis. Basketballs are available for rent at the Joan Buddle Service Desk. There is no charge to rent a basketball. A $50.00 charge will apply if the ball is lost. *Open recreation times vary due to varsity practices, summer camps, intramural sport programming, and other special events. All times are subject to change without notice; however, every effort will be made to notify members of cancellations promptly. For the most current schedule please contact the Joan Buddle Service Desk.